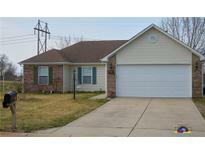 Below you can view all the homes for sale in the Foxberry Trace subdivision located in Greenwood Indiana. 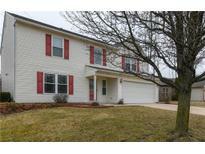 Listings in Foxberry Trace are updated daily from data we receive from the Indianapolis multiple listing service. To learn more about any of these homes or to receive custom notifications when a new property is listed for sale in Foxberry Trace, give us a call at 317-576-2469. A real property not to miss! MLS#21629308. 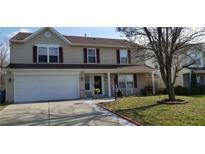 Keller Williams Indy Metro S.
Finished garage, excellent utility usage, convenient to everywhere! MLS#21622185. Smart Choice Realtors, LLC.